I love it . I wanna know ever you wish to enhance this tool . You are my life savvier. any chance to add feature for adding section easilY? 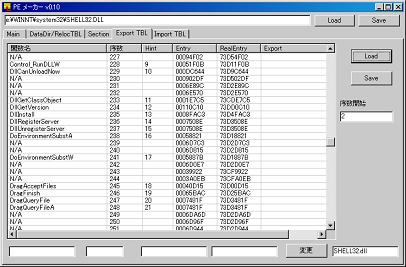 How add import to dll using PE MAKER ? 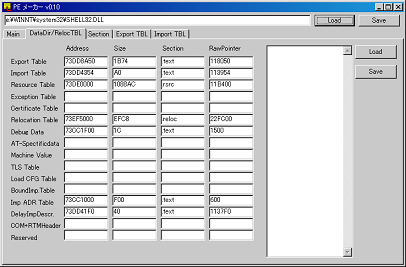 I want add new import to KERNEL32->NTDLL=RtlRunOnceExecuteOnce. I tried with CFF EXplorer, PE MAKER but always crash STOP. I can't add any import doesn't existed before in a library. Please write me step-by-step how add import properly. note: it should requires enough import table. I successfully added import to kernel32. When try add to user32/gdi32/crypt32->advapi32->SystemFunction040. He adds some functions from kernel32. Please check this. XP SP3. 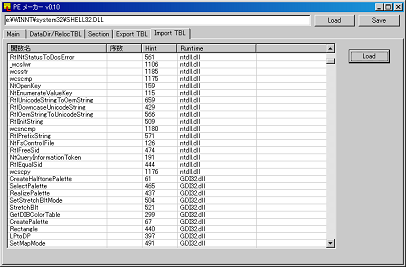 When try add any import on NT4 files EXPORT table is corrupted. 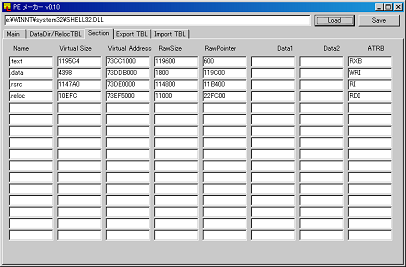 Blackwingcat can you tell me how to add import to ws2_32.dll of xp? I think we should not add import. 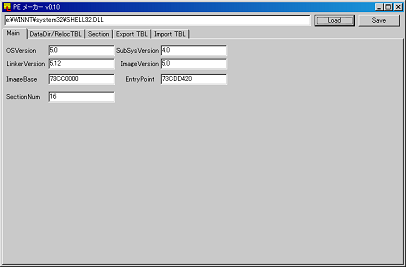 Some export code require some ntdll function in ws2_32 I do not know how to do .